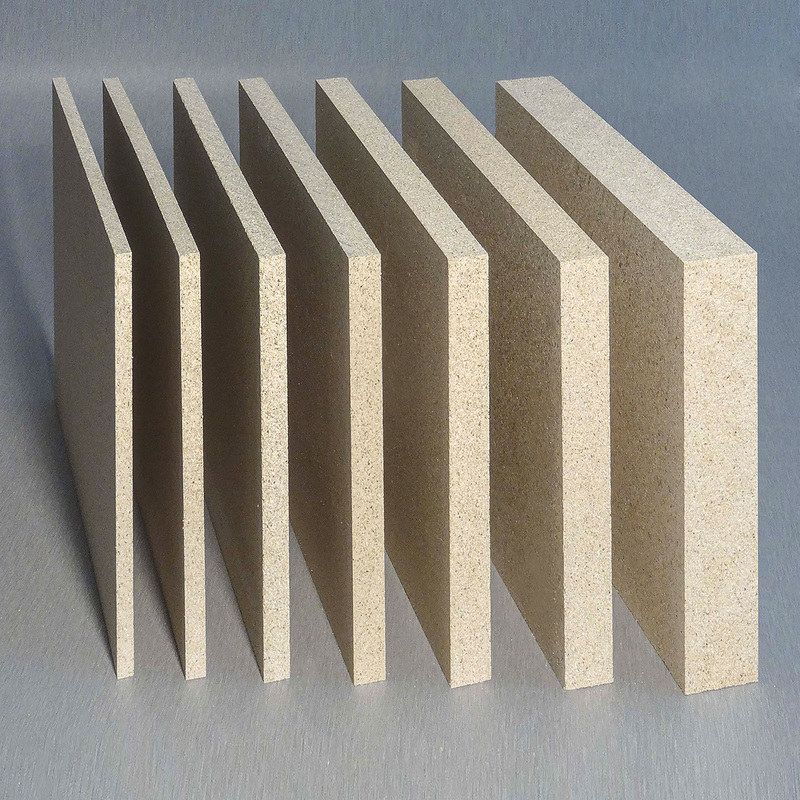 FIPRO® MS is a non-combustible vermiculite board with smooth surface and in large sizes. It is particularly easy and clean for processing. The surface of FIPRO® MS can be covered with many finishing materials. * The shown values are always dependent on the particular density and provide minimum or average values of the production. Safety data sheet and manual are available on request. All technical data are due to changes and supplements. ** From thickness 15 mm on. FIPRO® MS non-combustible fire protection boards are used for A, B and C class constructions: bulkheads, ceilings, linings, floating floors, doors and furniture for ships and offshore platforms. If you wish to receive more information on our products – please contact our sales and service team.